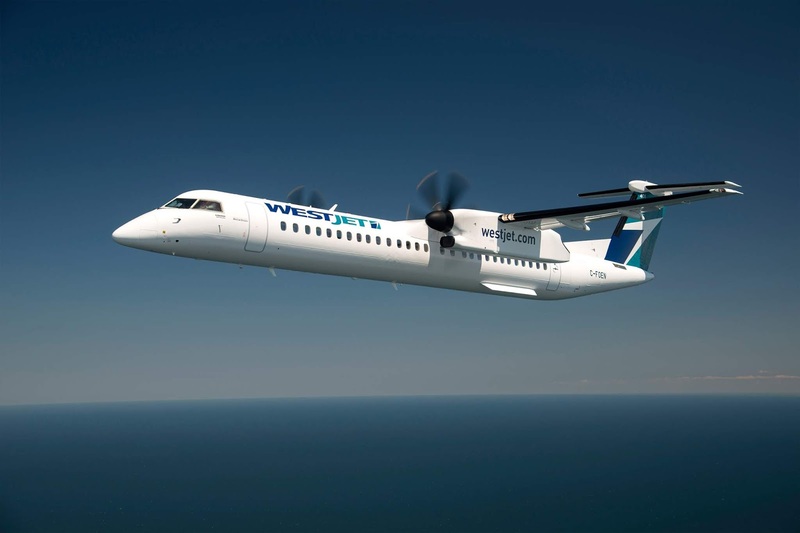 The Canadian airline WestJet has today announced that it tentatively reached an agreement with the Airline Pilots Association (ALPA) representing its 510 WestJet Encore pilots, in a strong effort to cool the threat of strike action. The tentative agreement will be presented to the ALPA membership group for ratification, "We thank ALPA and the ALPA Master Executive Council for their strong commitment to working with us to come to an agreement that truly represents the interests of their membership and our business as a whole," said John Aaron, Vice-President, Flight Operations and General Manager, WestJet Encore. 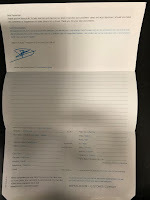 "We look forward to the ratification of the agreement to the benefit of our guests, employees and shareholders."